The Swan Coach House can accommodate up to 200 people. 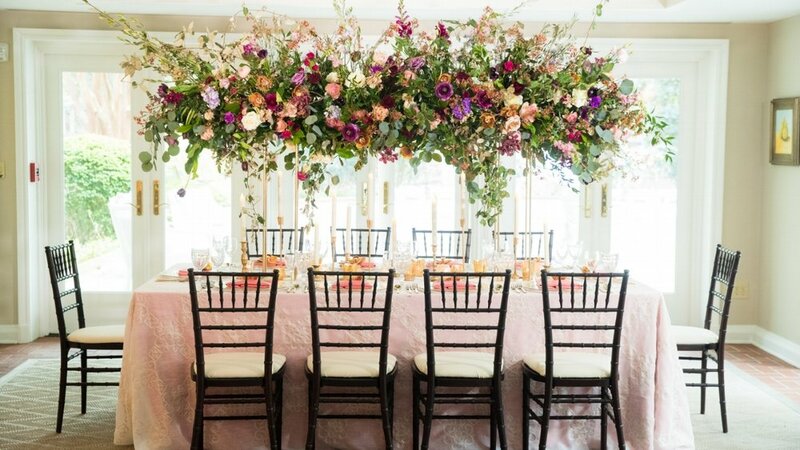 Our staff of dedicated professionals will help you create an event that is unique and personal without going beyond your budget. 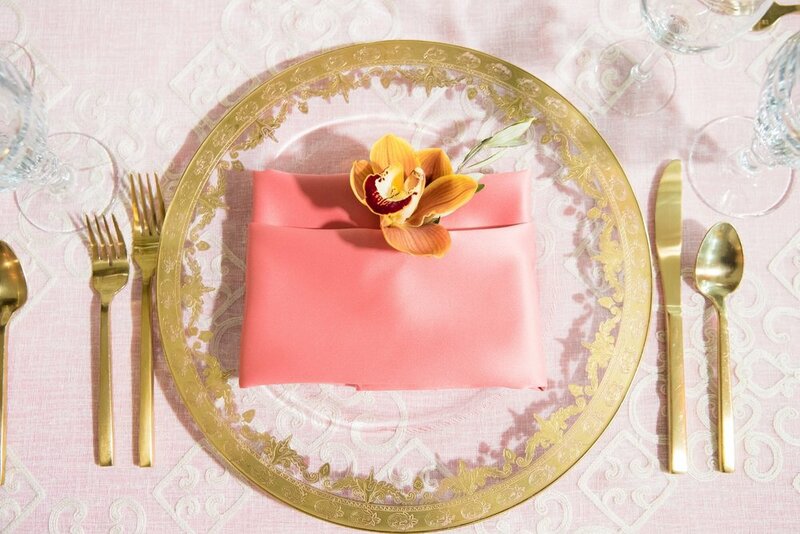 Whether you require an elegant seated dinner or a lavish buffet, we will create an event that is unique and personal. We prepare dishes appropriate for every taste and occasion. 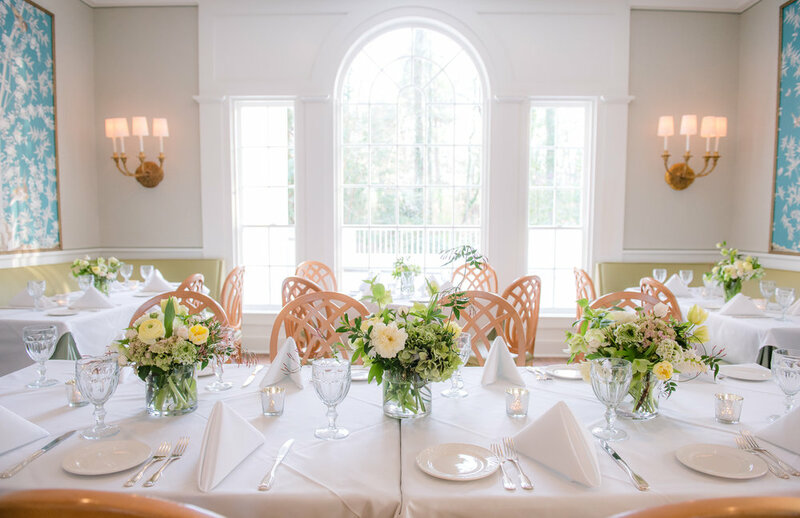 We are renowned for our garden weddings, receptions and rehearsal dinners.